I just wanted to send a small thank you note to all of my readers out there. I have to say that I am perpetually humbled by you all. It is so amazing to me to interact with people I have never met before just because of … a blog! It is mind boggling! Seriously, every day I give thanks for my blog and not because of what I say but because of you! You’re DMs, PMs, comments, tweets, re-tweets, shares, etc. All of them mean so much! To know that my fellow Moms and Dads out there struggling in the trenches take the time to read and comment or whatnot- well, that is golden! So THANK YOU! I pray that you all had a great Christmas, a great holiday season, a wonderful New Year’s Eve and now a wonderful 2017! I don’t know about you but I am looking forward to change this new year! Watching my children during this season has given me a whole perspective on embracing that which really matters: family. Seasons will come and go, presents will be what they are but the times we have as a family and watching our children grow into who they are called to be; well that, that is just priceless! 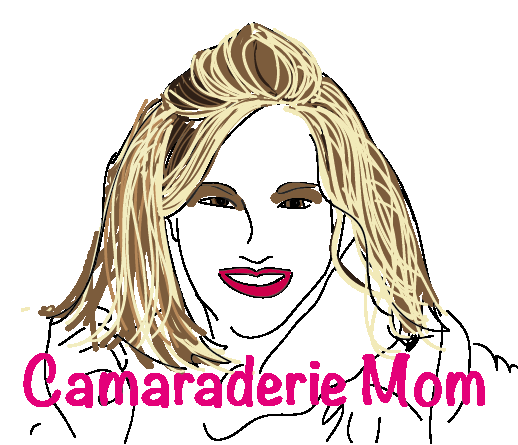 Thank you for reading, for being a very special part of this my Camaraderie Mom blog. May God bless you and yours this holiday season and New Year!